I've had the great fortune to visit London several times - it helps that my sister and her family live there and they've always been such gracious hosts. I always experience something unique during each visit. So this month's free desktop calendar features two options - from my travels in the UK. 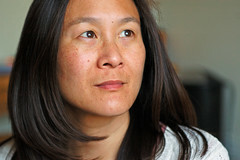 Option one - taken in June, 2010, after my sister's first baby was born [Of course, I had to visit to meet my new nephew]. 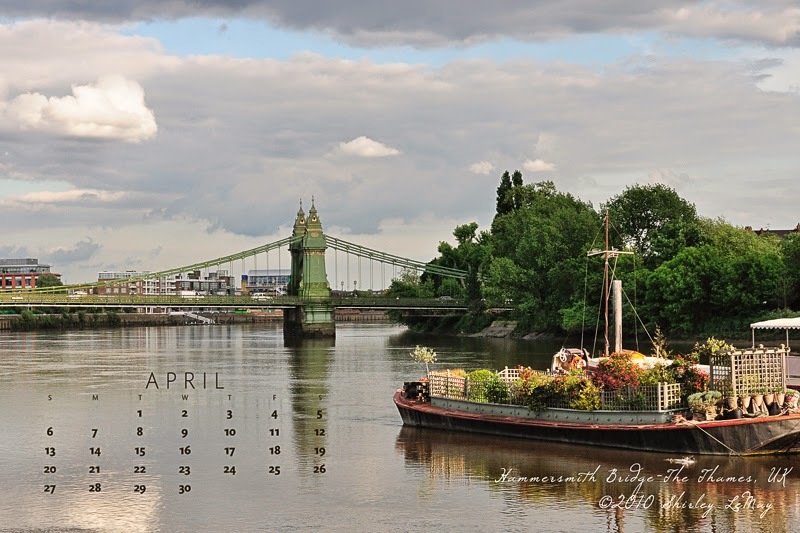 The photo was taken along the River Thames, in West London, just past the Hammersmith Bridge. I found the garden houseboat to be so unusual. 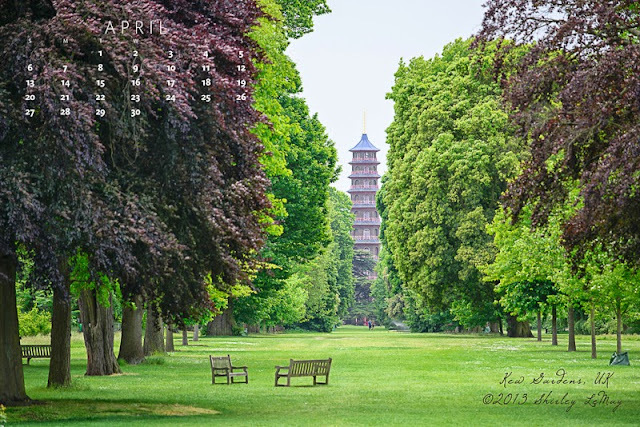 This second photo was taken last year, also in June, and although it may not look like the UK, the subject matter is The Grand Pagoda, one of the main attractions of the Royal Botanic Gardens at Kew. I experienced Kew for the first time last year and wish I had visited on a previous trip - it is officially one of my favorites.